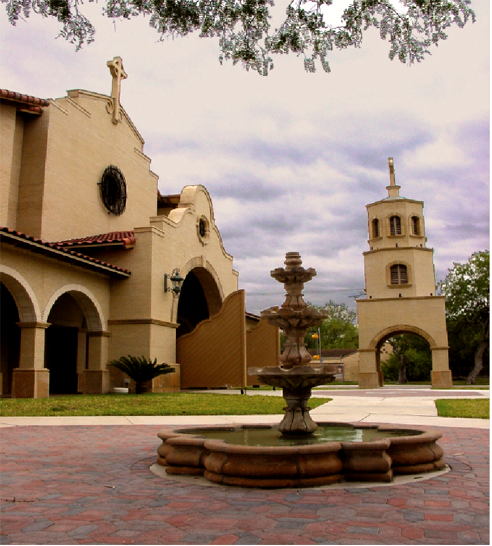 St. Anthony Catholic Church – Harlingen | ROFA Architects, Inc. Size: First Floor – 15,000 s.f. Sec. Floor – 5,380 s.f.